GREAT INVEST OPPORTUNITY!! 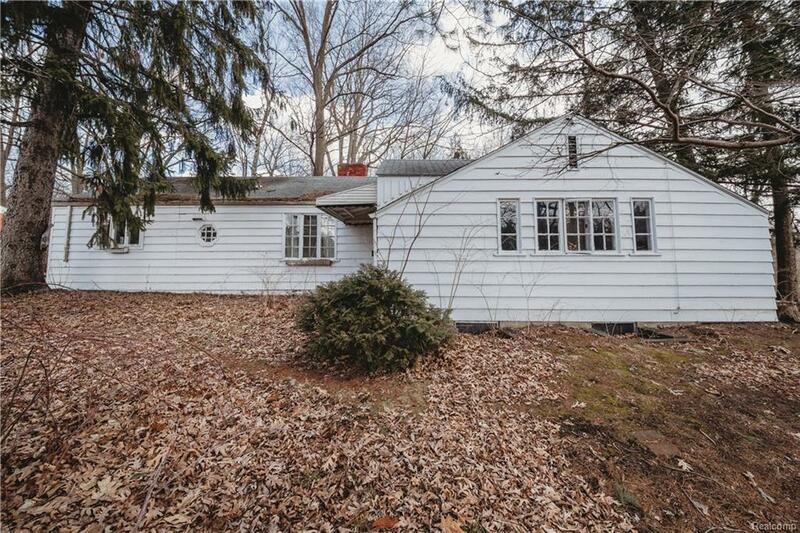 Located on a secluded 2 acre wooded lot in the heart of Farmignton Hills! Close to shopping, Oakland Community College, restaurants and more! Remodel or start over and build your dream home! Cash only, needs repairs!